Ladies and gentleman, it gives me great pleasure to introduce you to my latest gadget which I brought for my camera system. It’s an Arpu (Anti Rain Protection Unit) and cost me 0.55 pence. Awesome how good it works. Picture attached. 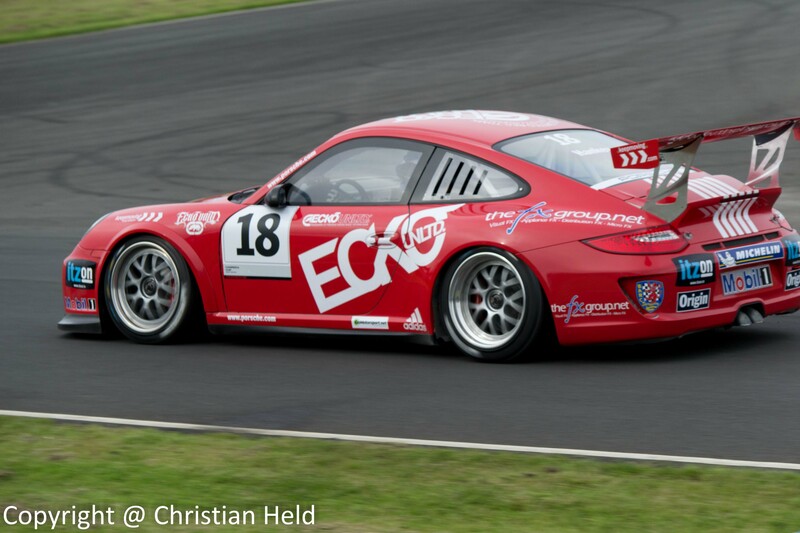 Aaah I love Porsche sportscars! 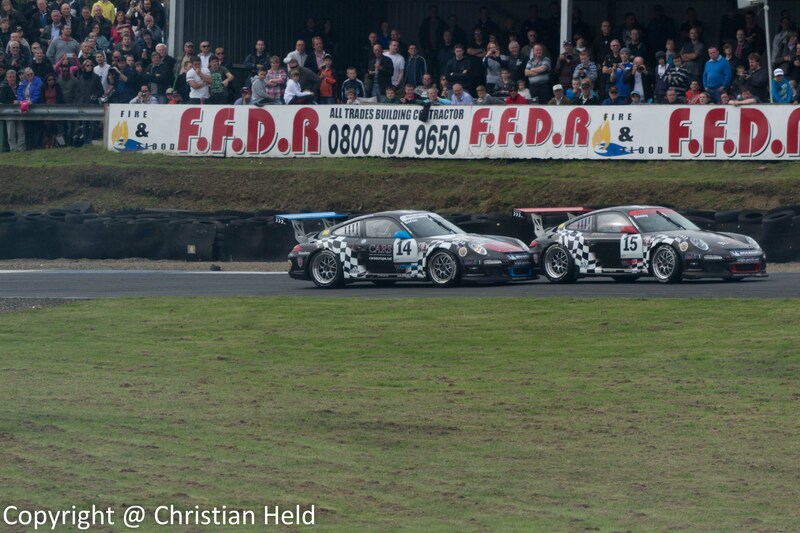 So what an opportunity I had to shoot some of them during their races at the BTCC event at Knockhill. 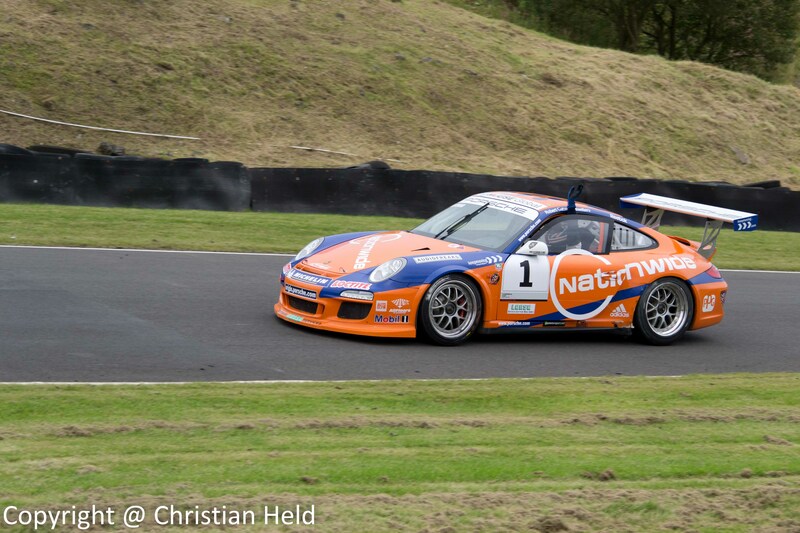 In comparison to the BTCC cars the Porsches were really quiet but still with a very nice engine sound. The weather was mostly dry for the races but on Saturday we had some rain and a wet and intermediate session during which the drivers still went for it. Quite spectacular if you were at the right places. Cars spun off track (Steve Parish) and had to call it a day unfortunately as he came off track in Butchers and slid up the hill past the John R Weir chicane. All attempts to free him failed. Well as if the last few days haven’t been enough regarding tough luck, my machine decided to get spammed up and I’d to work on it to get it back up to speed. Thankfully I managed at least to get that one sorted. For all of you that don’t know what happened to me last Saturday. My turbo blew up and I’ve been spending time on the road in order to find one which proofed to be quite a hard job to do if you’re looking for a turbo for a 10 year old car. So to cut a long story short I found one and hopefully it’ll be delivered today which would be awesome! So right now I’m having a me day and relax to the fullest to recharge my batteries. Time to catch up on photo work and to realise that it’s not as easy as I want it to be. Sometimes I fear that I’m too relaxed…. Oh and I’ve been living on sausages in the morning. For some a revolting thought but pretty yummy with scrambled eggs. What a day it’s been. Early in the morning I left with my destination firmly in my head. As I haven’t been to the show in 2010 I was quite nervous regarding traffic. As I bought a parking permit I was hoping that I wasn’t spending most of my time in tailbacks! Thankfully the roads were free and thanks to the planning team all went very smoothly. That’s how I like things! some of the airshow. Approximately 20 minutes later we were at the base and headed for the entry. My photobag was briefly checked (I decided to go with my Lowepro sling bag and my two kit lenses!!) instead of the 35mm F1.8 From my previous experience I knew that the 35mm would run out of room at some points so it was a reasonable choice for me. After arriving on the massive airfield I ate a burger and began to make my way to the static displays. I had about 40 minutes before the first flying display was about to commence. On the ground I found a KingAir, a KC-135 tanker, a Hercules C130J and a plane I couldn’t identify from the Czech airforce. There also was a tornado in a special livery stating more than 1,000,000 flying hours. Besides it there were a couple of F14/15s and some Typhoons. One of the two hangars features hand on experience with a usable cockpit, loads of engines (thanks to the nice RR engineer who explained the EJ200 engine to me!) and the place for ‘meet the pilots’ autographs and more. The other hangar had some models and companies advertising their products. Apart from one massive rain shower the show was very well visited and the flying displays didn’t disappoint. There was a SE5.a and of course the mother of all airshows. Dutch and Belgian displays. Both were flying the lovely, loud and super quick F16. Highlight was a high speed past at very low altitude of nearly mach 1. Quite simply jaw dropping. After a long day on the base the traditional sunset ceremony with bagpipes brought to an end a very enjoyable day. 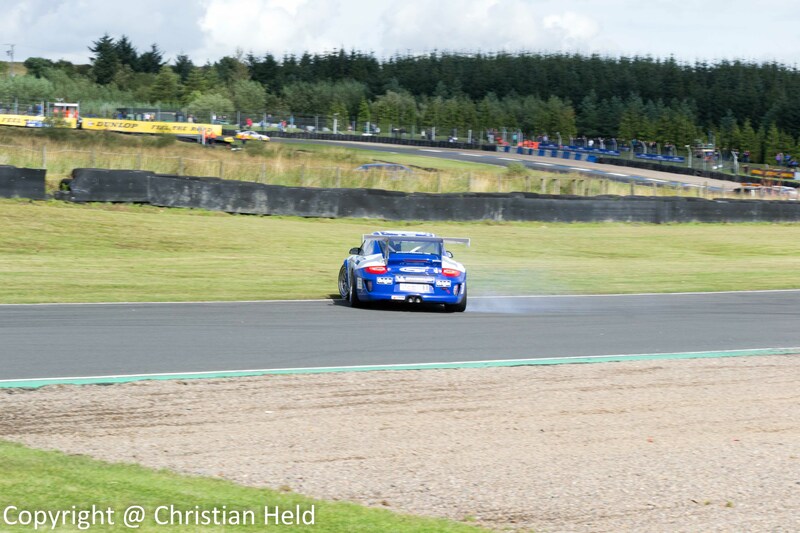 went to see the BTCC at Knockhill and really enjoyed the two days. What excellent atmosphere it’s been! The Saturday was quite rainy but the entertainment factor was quite high nonetheless. Thankfully I had my rain cover for my camera with me. The fancy piece of kit cost me only £3.50. did the job superbly. 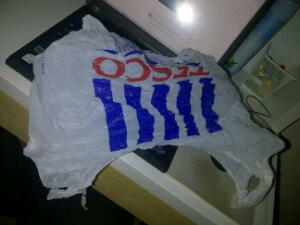 In fact it was a modified Tesco bag in which I cut a hole and used it as a very cheap version of a rain cover. Worked like a charm and I got some interesting looks! Anyway I also shot quite a lot of pictures and just finished labelling and uploading them onto my website which took me longer than expected. Shooting becomes the easy bit and post processing the draining part. Why don’t I have someone who does the job for me? Wish I could afford an assitant! Anyway hope you guys keep checking some of my pictures out.